Water cooling is a primary constituent of spot welding quality. As tip temperature rises, current flow can be reduced by the increased electrical resistance in the circuit. Tip temperature will increase and tip life decrease, adding to production costs. Recirculated water can be used, but the temperature can not be controlled and will vary with ambient. PW offers a range of chillers. 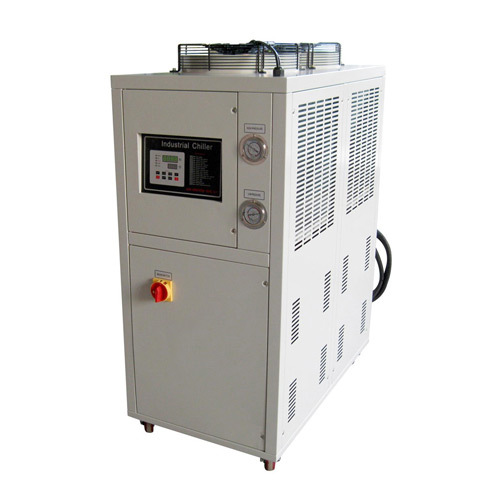 These packaged chillers are ideal for spot welding applications and guarantee controlled tip temperatures during operation, independent of air temperature and rate of production.